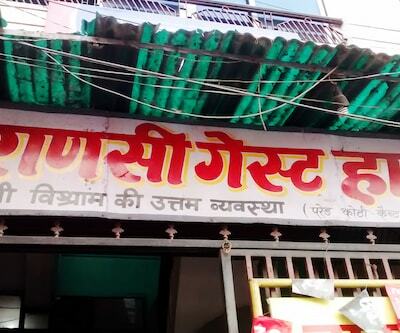 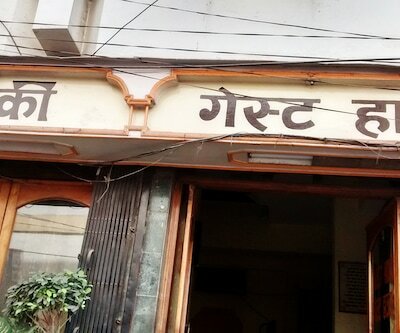 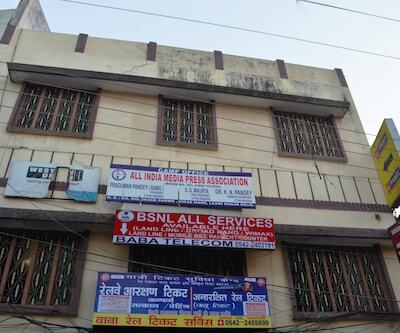 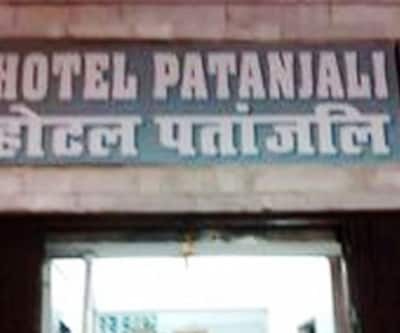 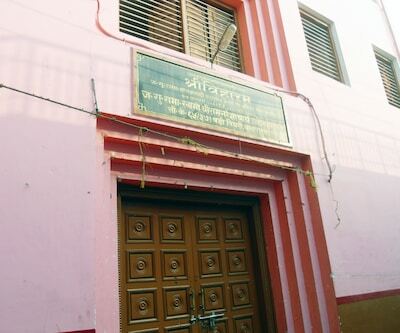 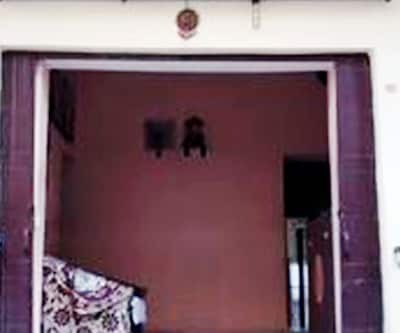 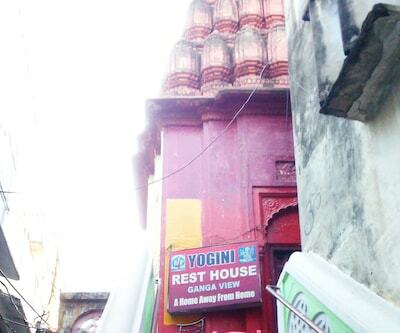 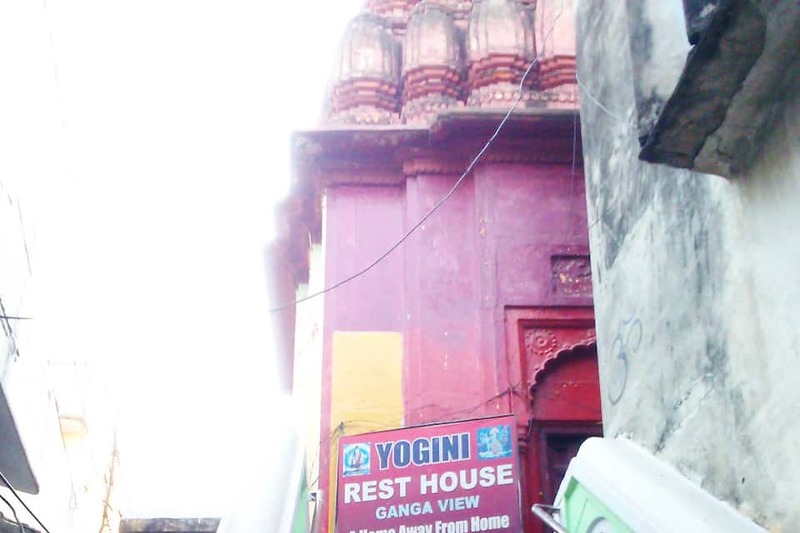 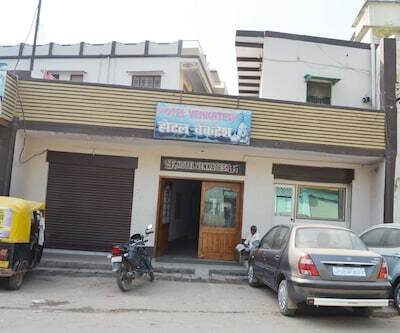 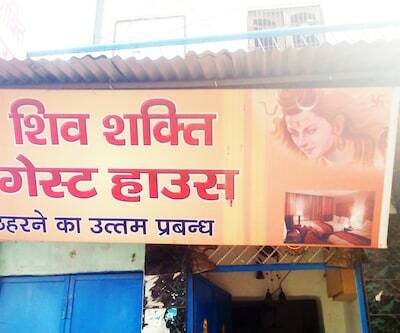 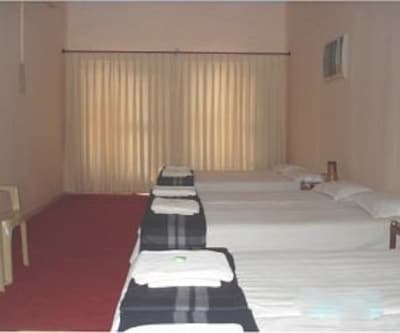 For those travelling via railways to the spiritual city of Varanasi, can always choose to stay at Yogini Rest House which is 3 kms away from the railway station. 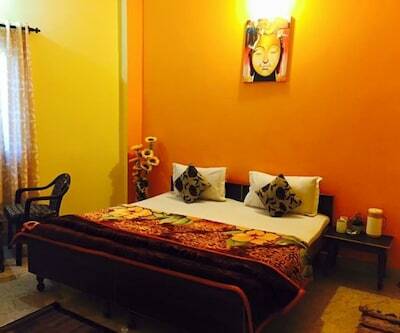 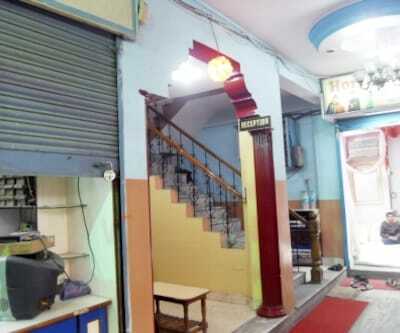 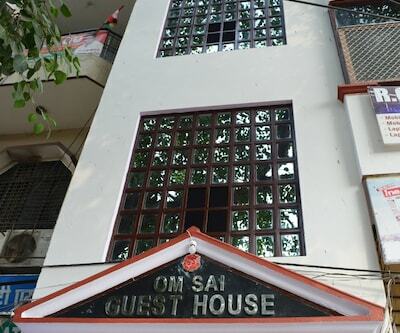 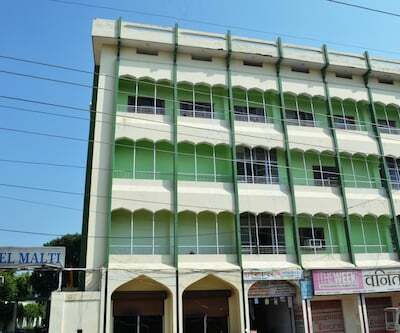 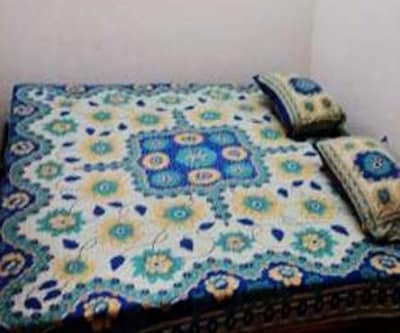 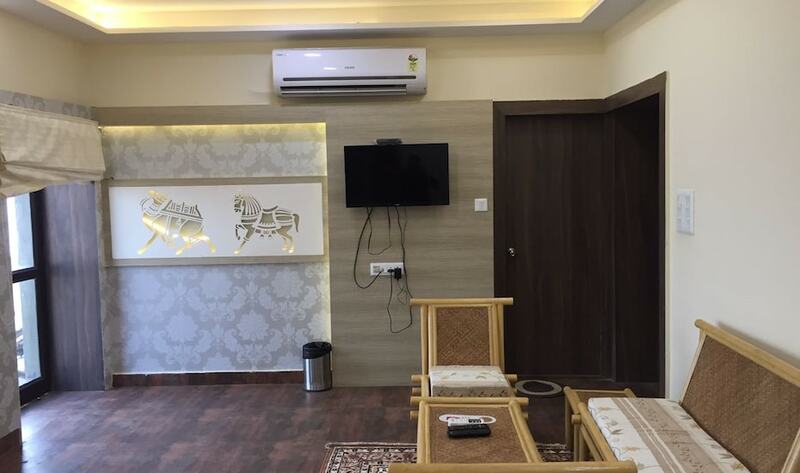 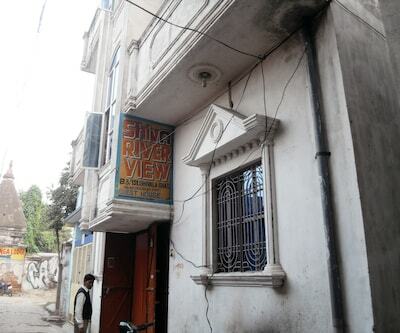 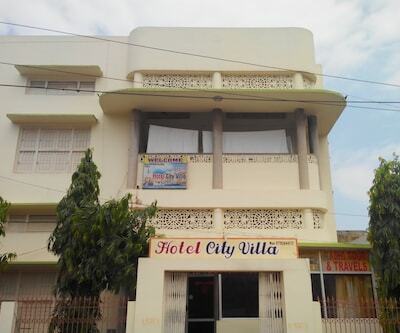 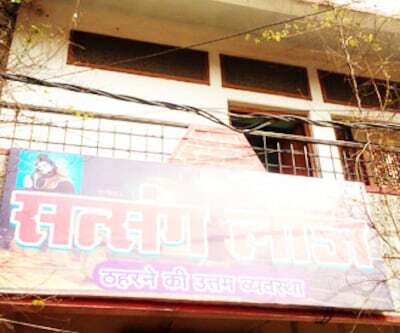 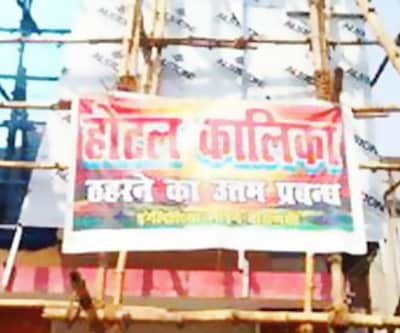 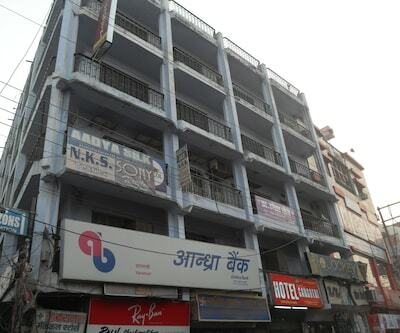 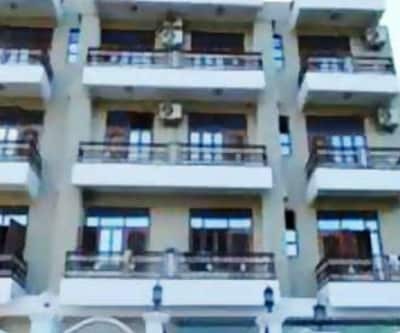 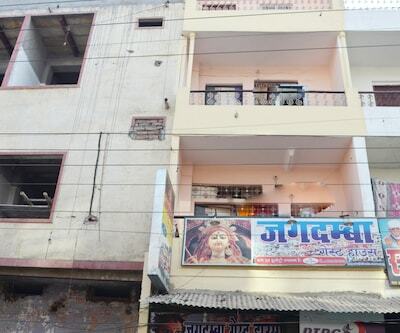 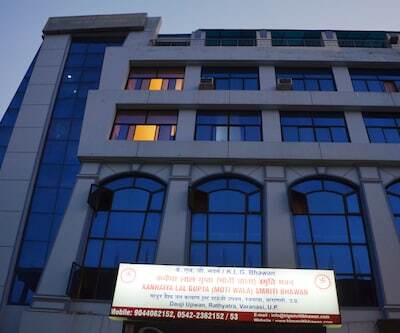 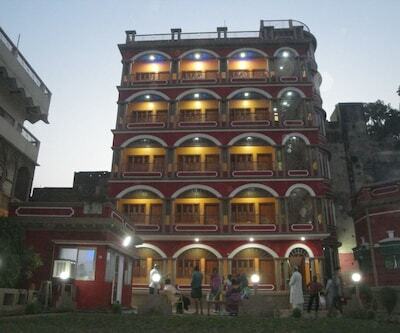 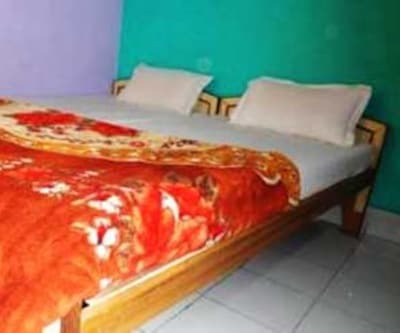 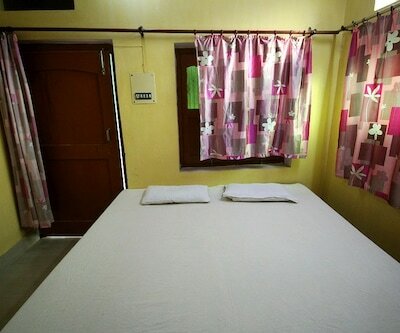 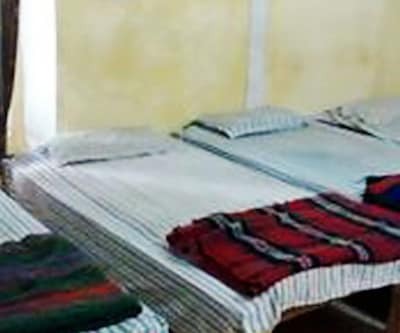 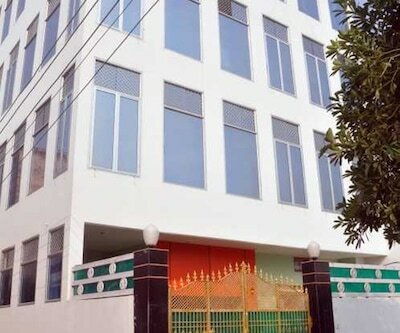 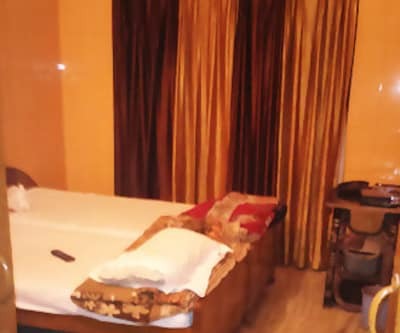 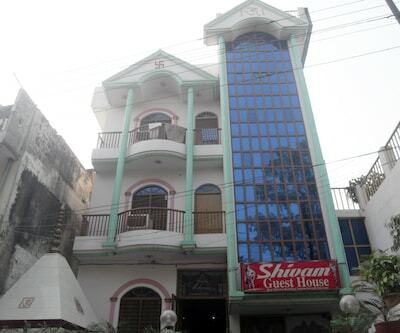 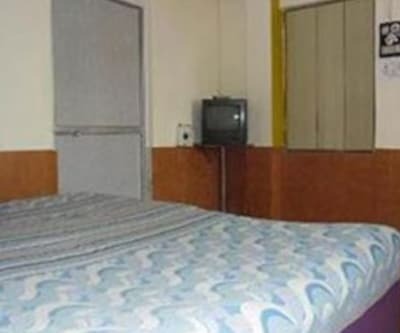 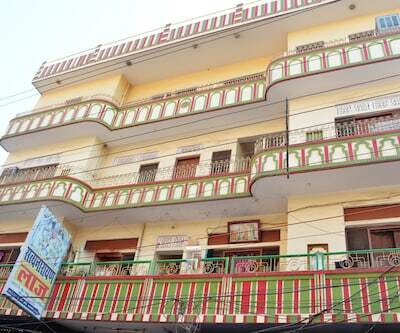 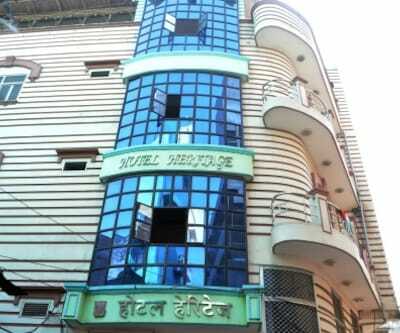 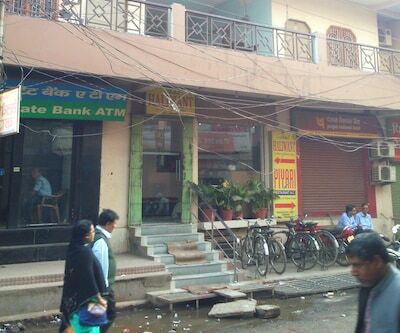 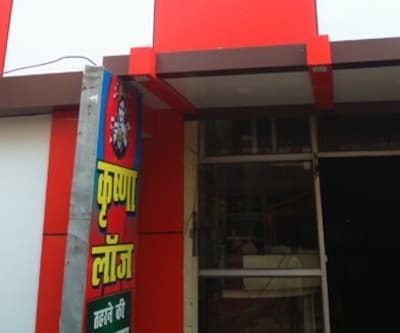 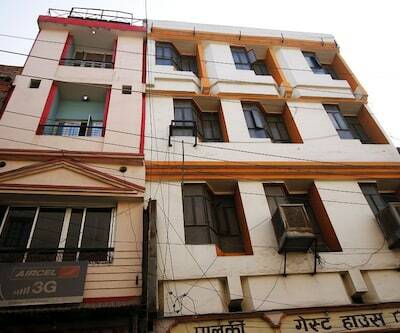 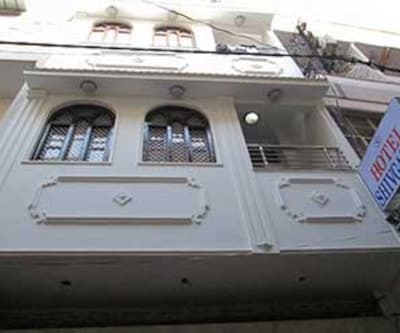 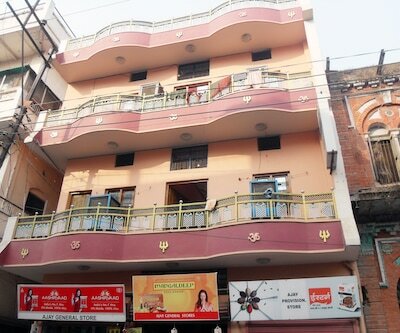 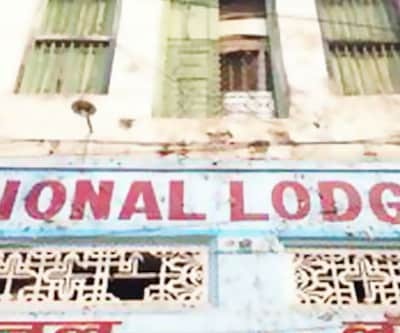 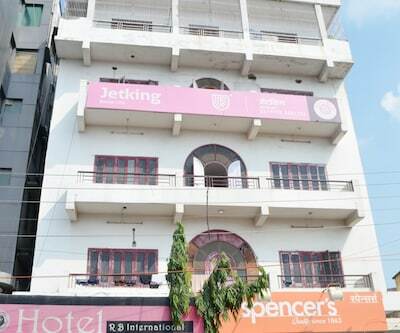 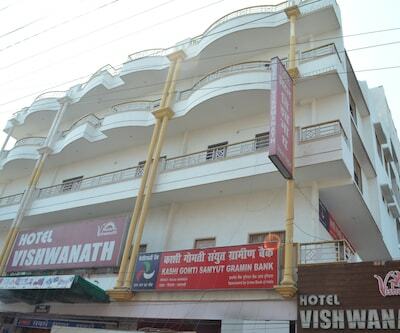 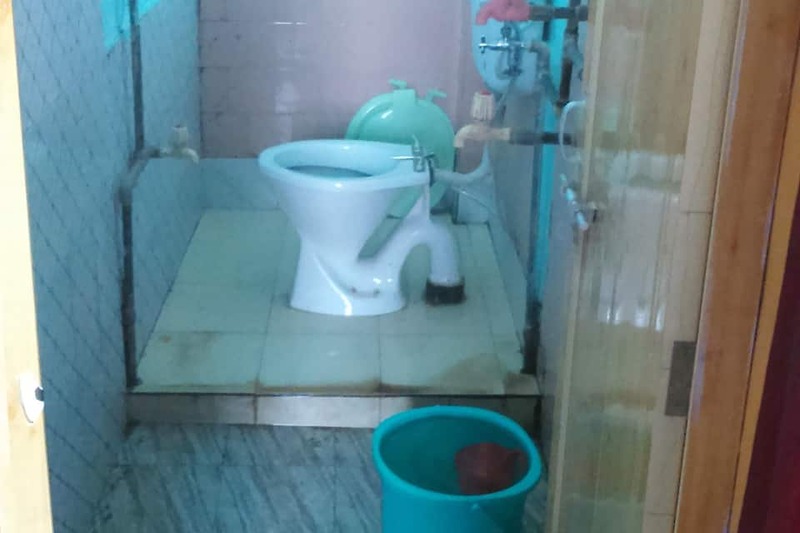 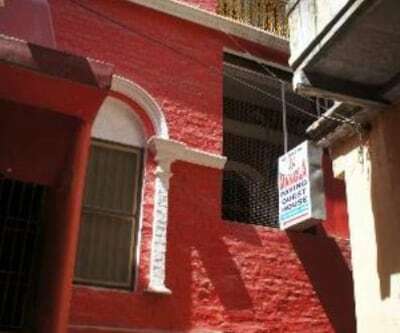 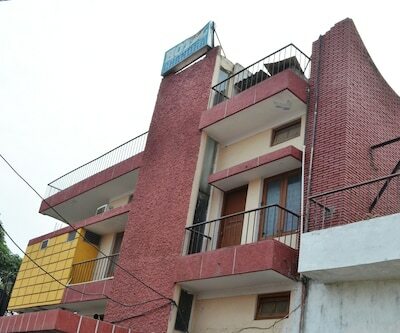 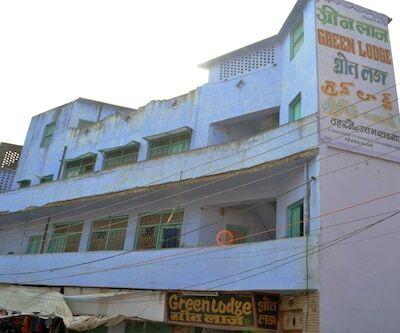 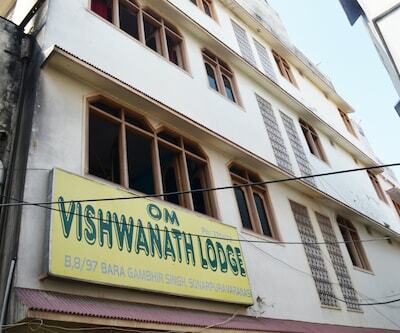 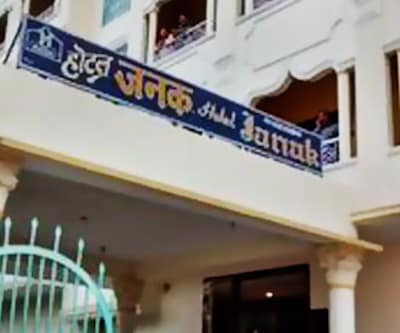 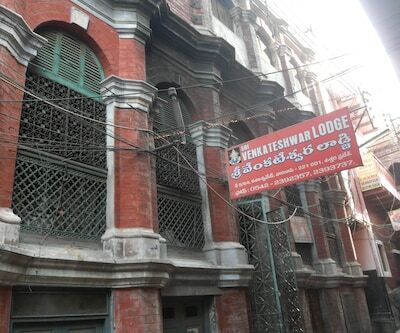 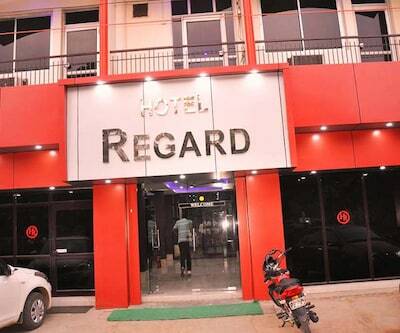 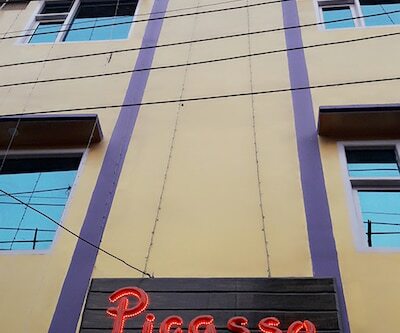 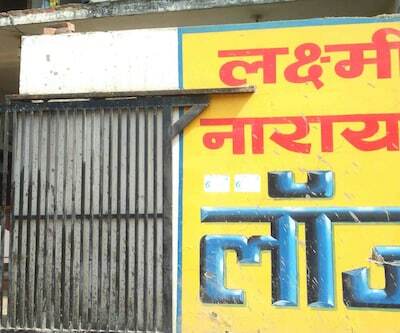 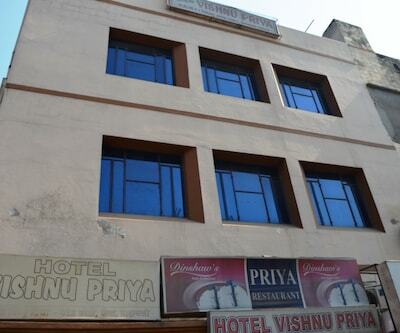 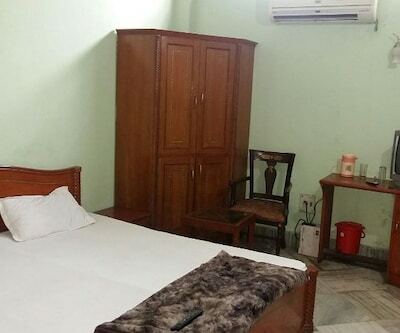 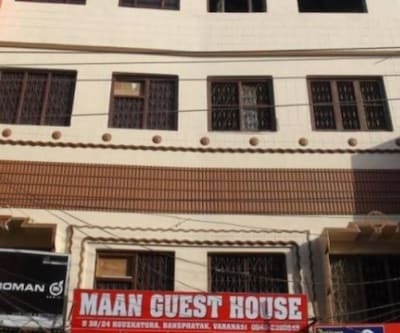 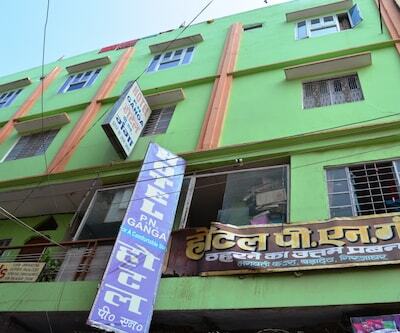 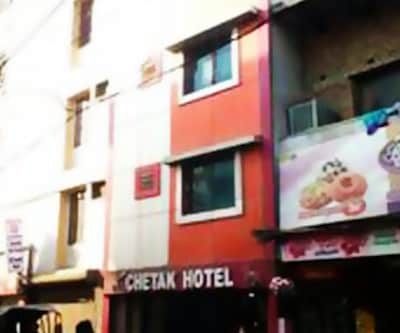 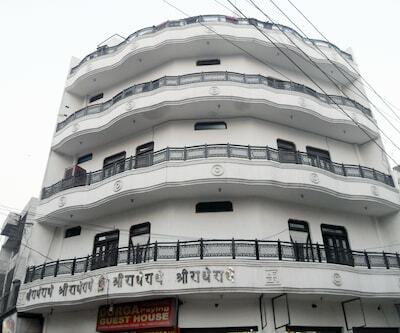 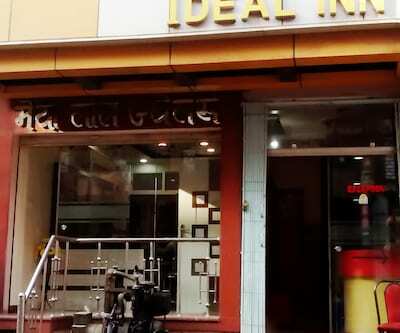 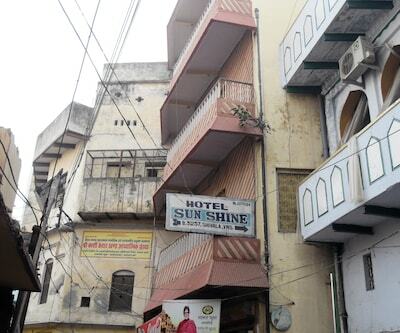 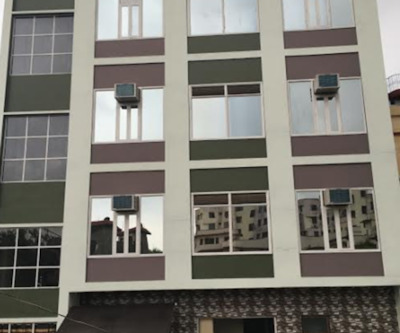 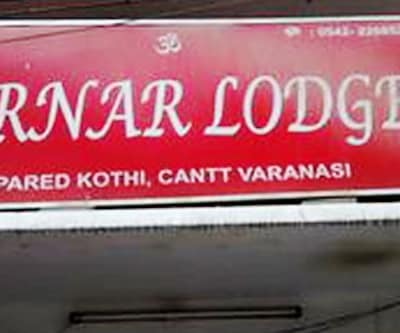 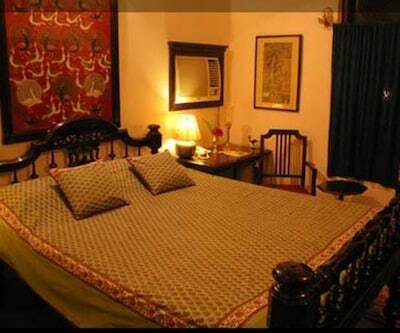 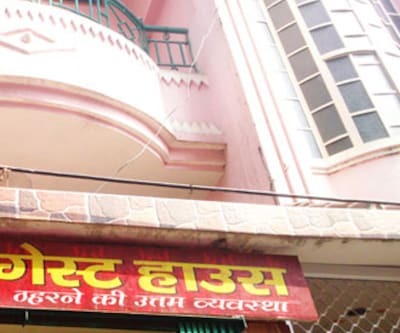 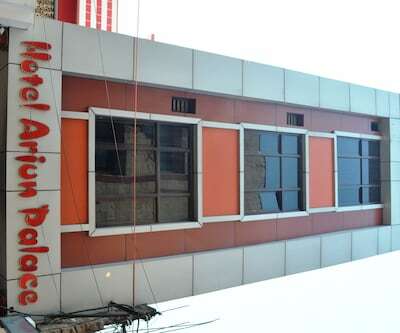 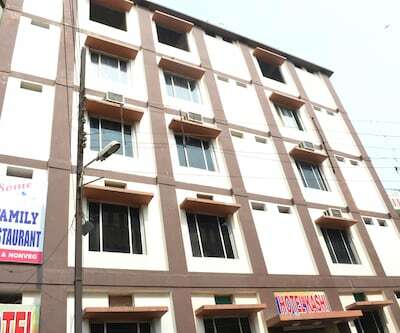 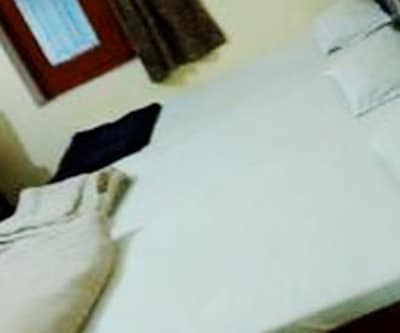 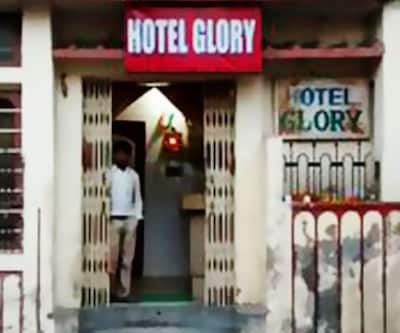 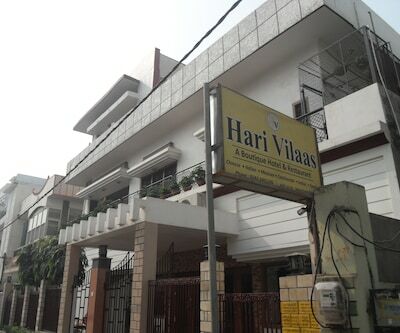 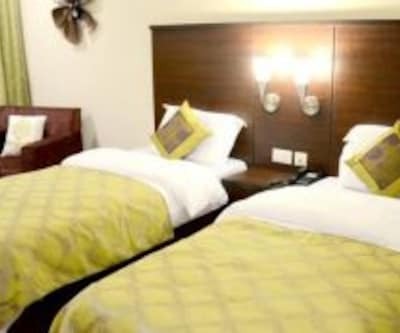 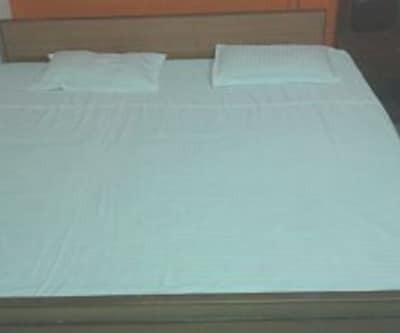 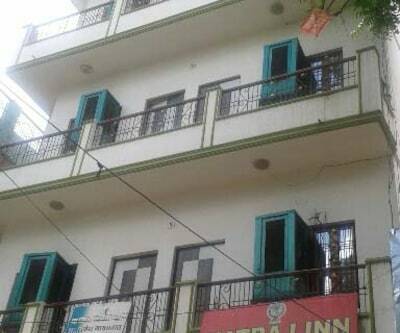 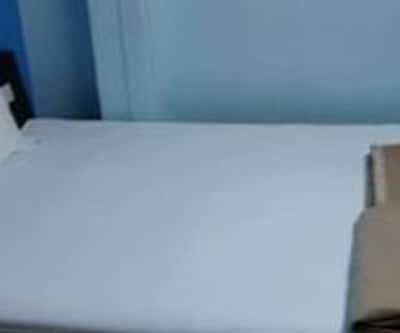 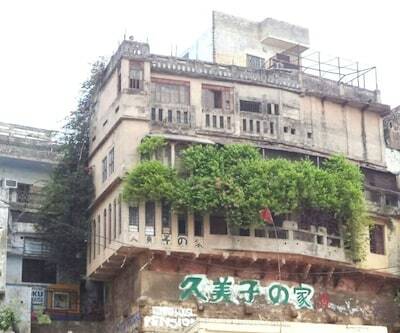 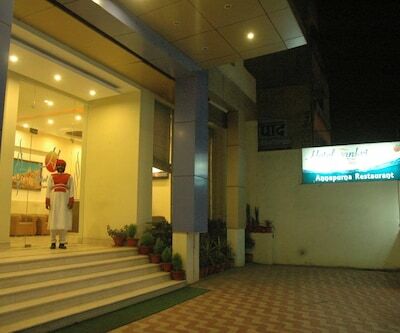 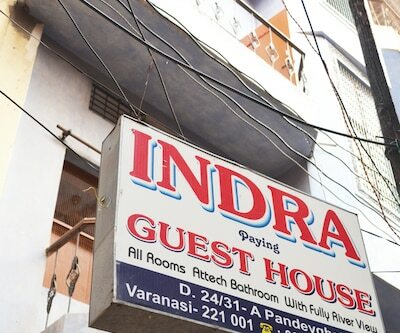 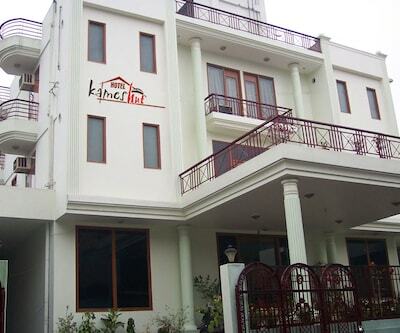 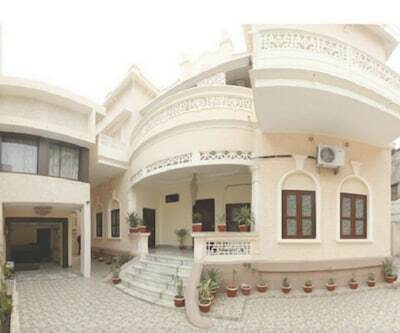 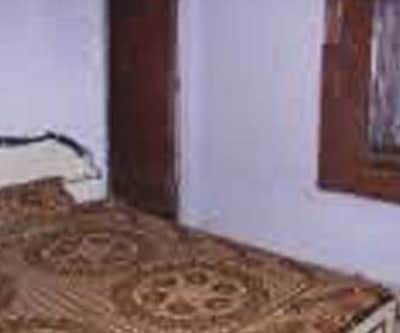 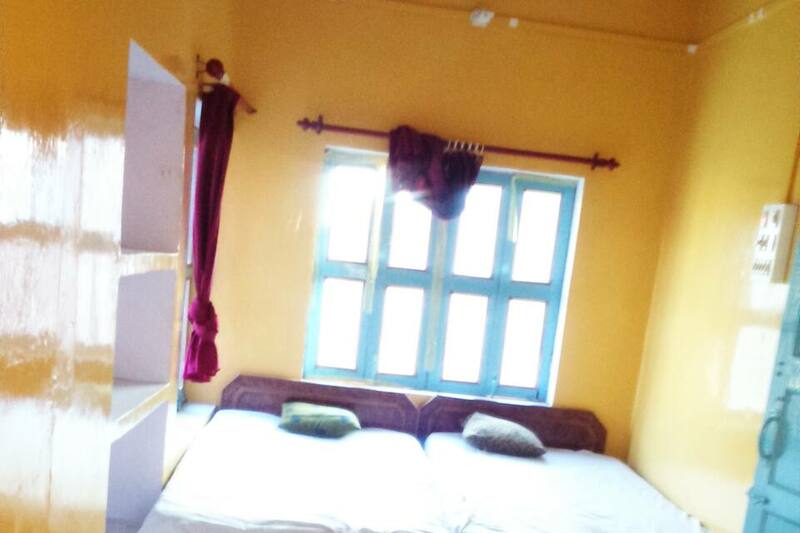 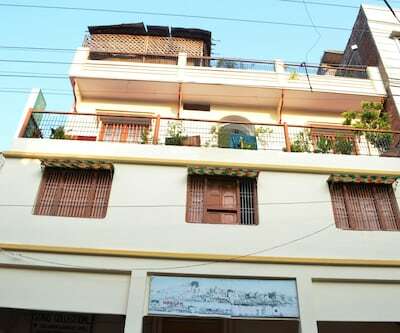 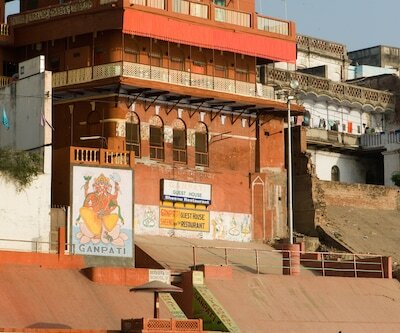 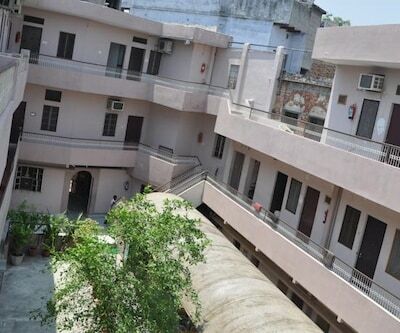 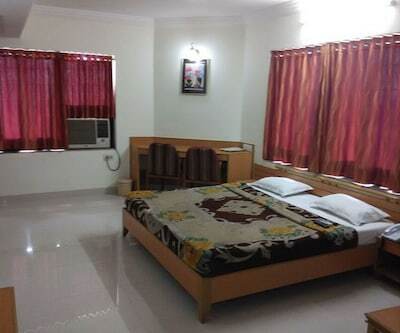 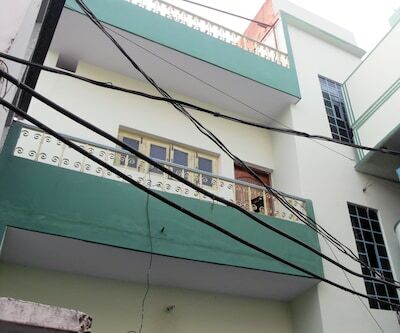 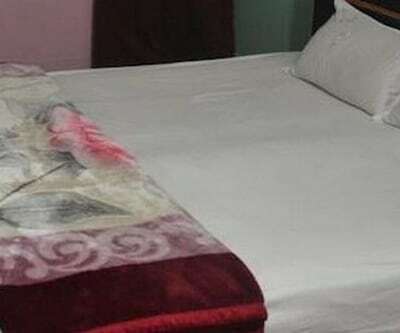 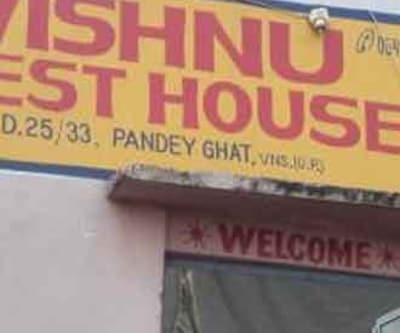 Combination of luxury and affordable accommodation Yogini Rest House in Varanasi is one of the best hotels suiting the taste and style of travelers who do not wish to over spend. 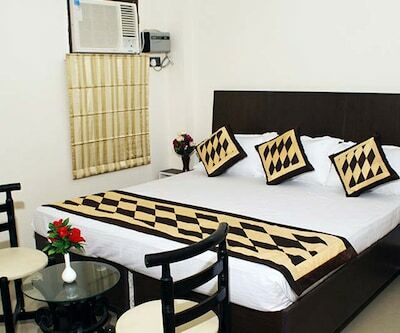 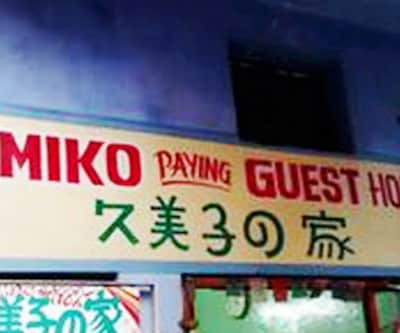 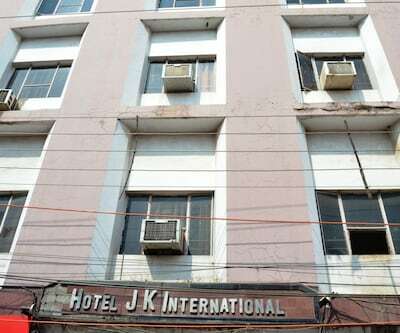 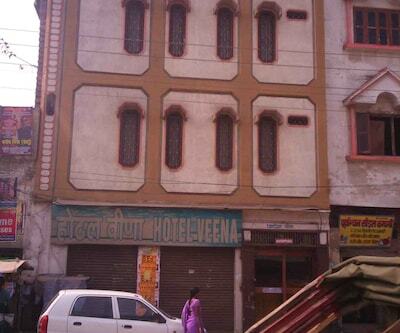 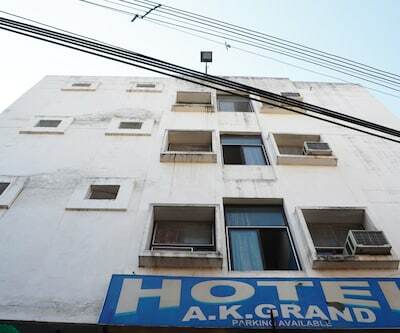 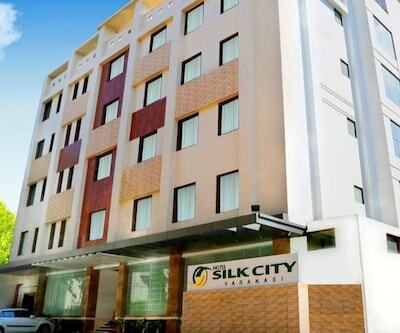 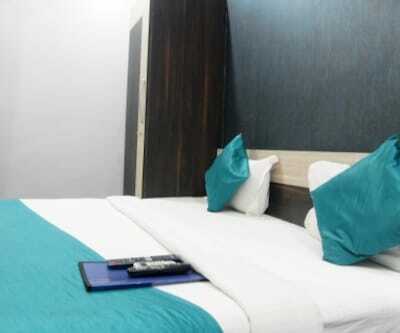 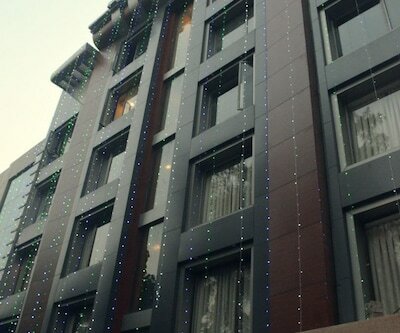 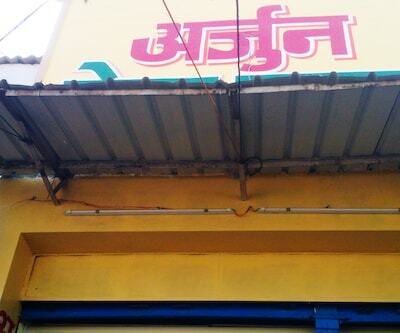 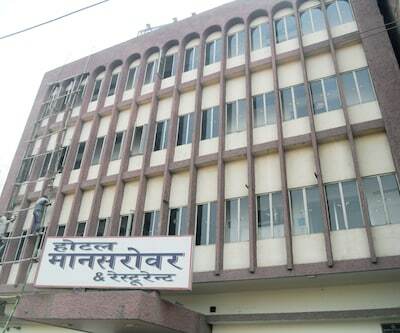 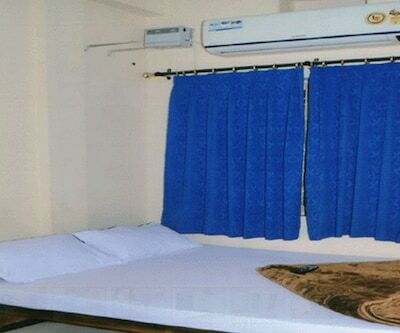 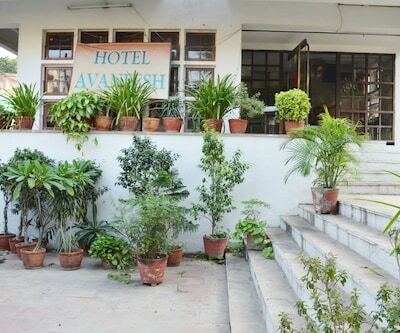 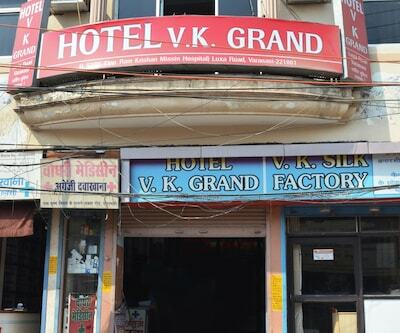 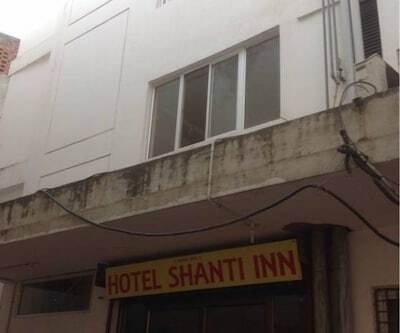 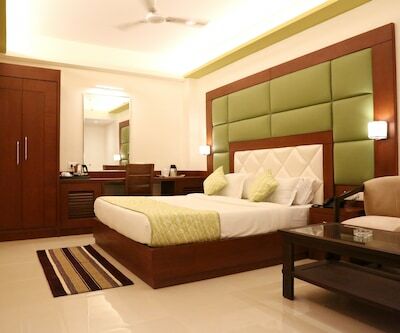 With less strain on the pockets, the hotel offers a range of facilities for a comfortable stay. 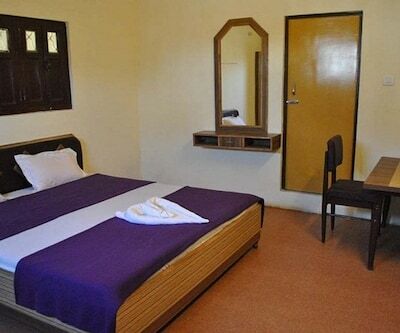 There are 10 well-designed and spacious rooms. 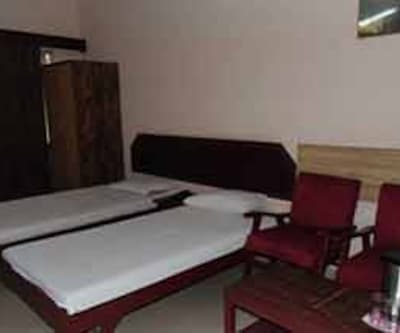 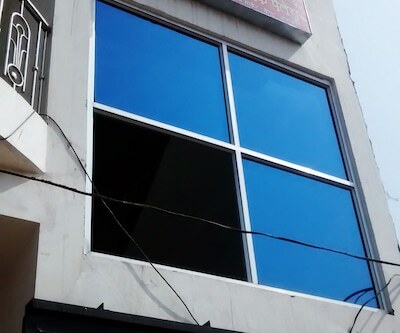 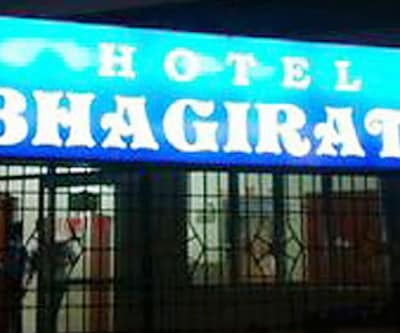 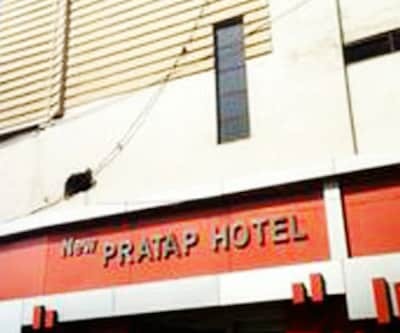 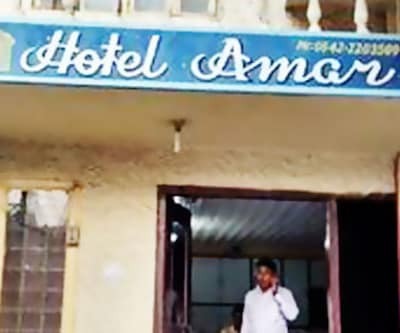 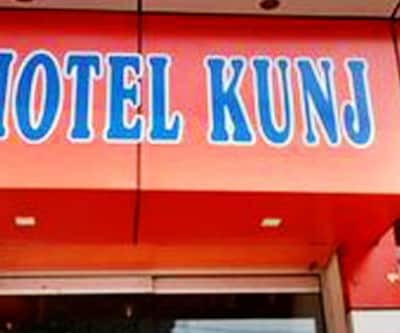 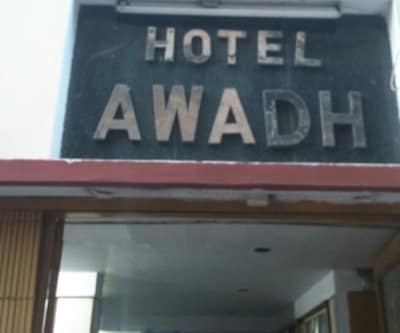 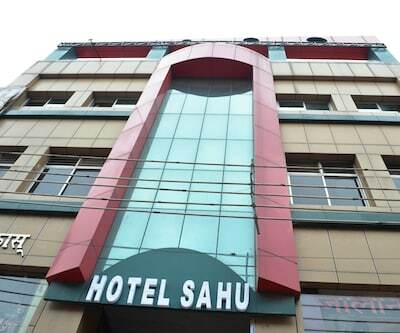 The hotel offers facilities like front desk as well as room service, laundry facilities, travel desk and many more such comforts. 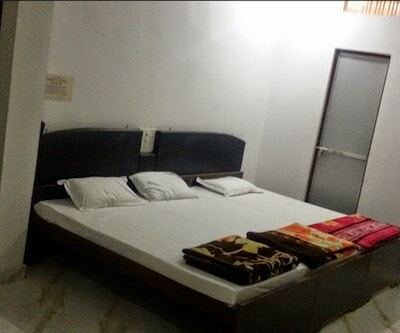 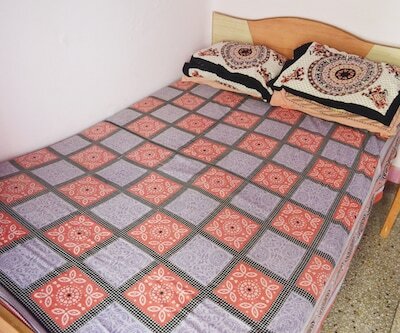 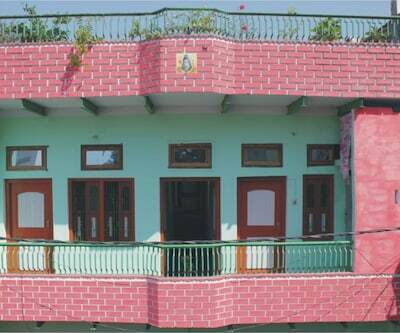 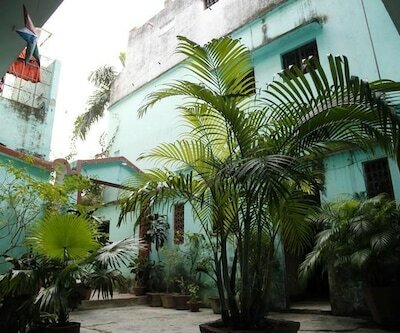 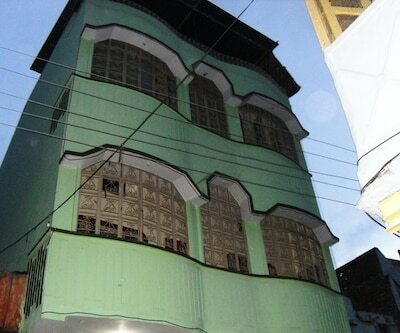 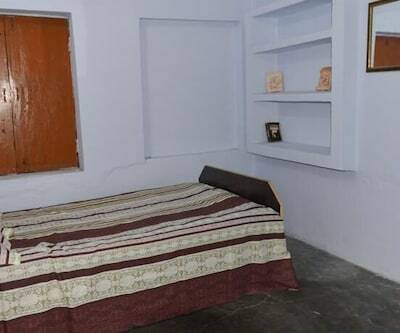 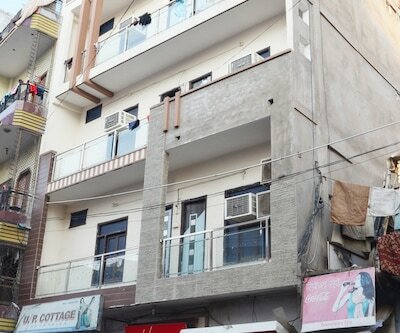 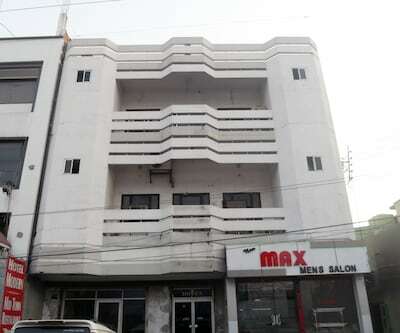 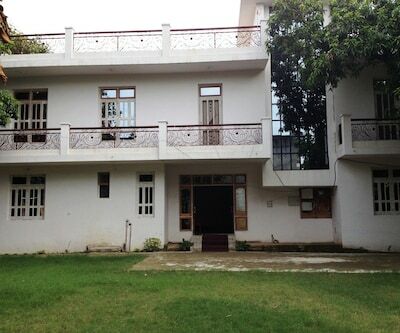 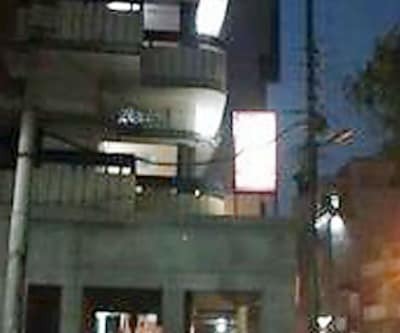 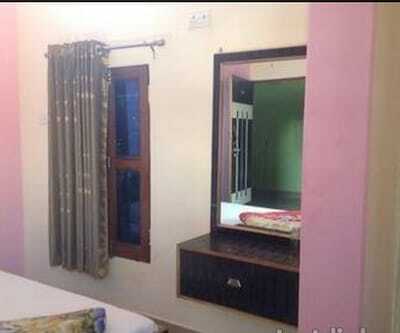 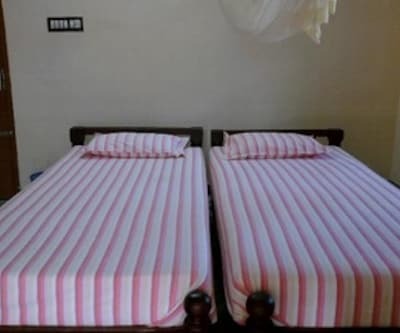 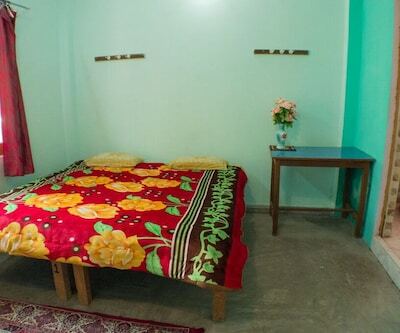 Each room is neatly kept and has an attached bathroom with supply of hot and cold running water.